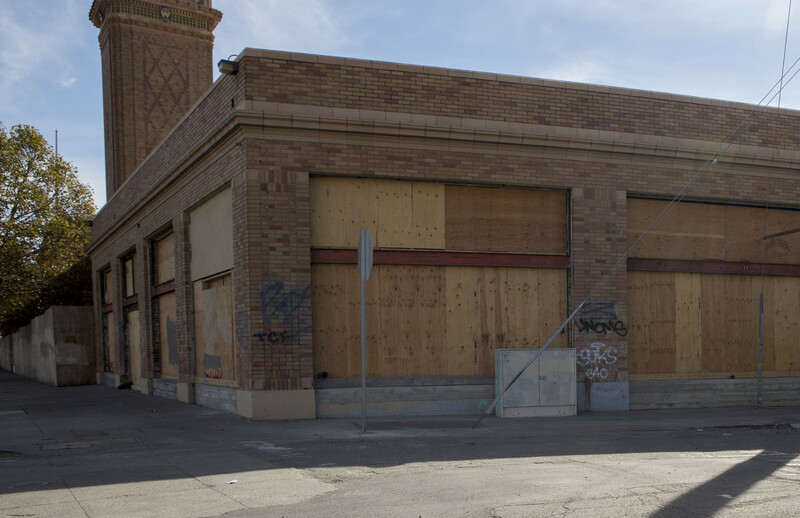 Two Bay Area cities look to have different takes on taxing owners of vacant properties to raise money for homeless services, affordable housing and blight cleanup. The tax of up to $6,000 per year was on the ballot in both Oakland and Richmond. With 100 percent of precincts reporting — but with thousands of mail-in ballots still to be counted — Oakland voters were poised to approve Measure W by Wednesday morning. More than 68 percent of votes were in favor of the tax that requires a two-thirds majority to pass. The balance of Richmond voters approved that city's identical Measure T, but with 100 percent of precincts reporting, the measure appeared to fall about 8 percent short of the supermajority it needs to pass. Similarly, thousands of mail-in ballots remain to be counted. The proposed taxes target the owners of residential, commercial and industrial private properties that are in use fewer than 50 days per year, with some exemptions. If the results hold, Oakland will next need to come up with a more specific definition of "vacant property" before 2020, the earliest the tax could be implemented. This kind of tax that has not been tried in California before. But proponents point to levies in cities such as Vancouver, British Columbia, and Washington, D.C., as examples of efforts to make properties more productive while raising funds for city services. 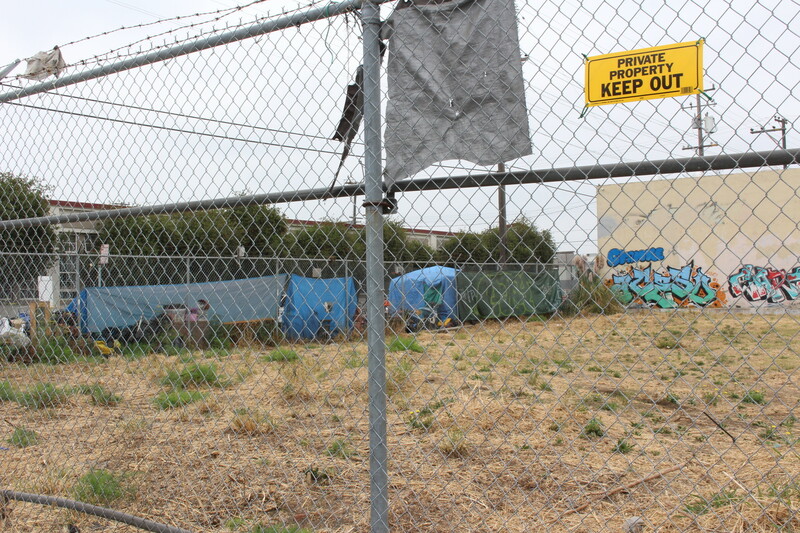 Oakland expects to raise up to $10 million per year from an estimated 4,000 bare lots in the city and a yet unknown number of vacant buildings and homes. Richmond estimated the tax could have yielded $5.1 million per year from nearly 900 vacant properties, most of which are lots without any structures on them. Supporters praised the taxes as creative incentives to decrease blight and transform vacant properties into homes and businesses. Critics argued the taxes would be ineffective and could unfairly penalize small-property owners who lack the money to develop their lots or the resources to dispute the new charges. While construction costs can vary significantly based on the size of a project, 1,000 square feet of new construction costs about $200,000 in Oakland, according to the city's planning and building department. The Oakland City Council first approved Measure W for the ballot this summer. Richmond followed with a similar proposal to voters a few weeks later. Exemptions for the tax include low-income property owners and people who are in the process of obtaining permits or building up their properties. In Richmond, lots that are used for community gardens or agriculture wouldn't have been subject to the levy. The population living in encampments on sidewalks and under freeway passes has ballooned in Oakland and Richmond in recent years. 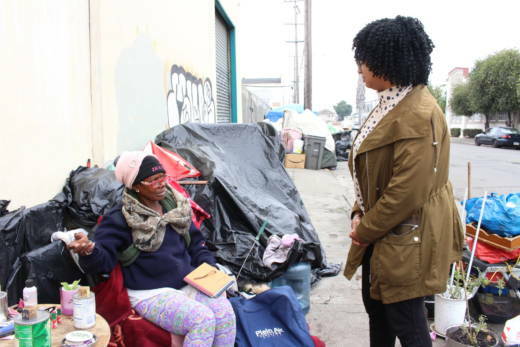 Money from the tax in Oakland is earmarked for sanitation of homeless encampments, navigation centers, job training and emergency rental assistance programs, among other purposes. Most of the opposition to Measure W in Oakland came from real estate agents and property managers, according to campaign finance records.